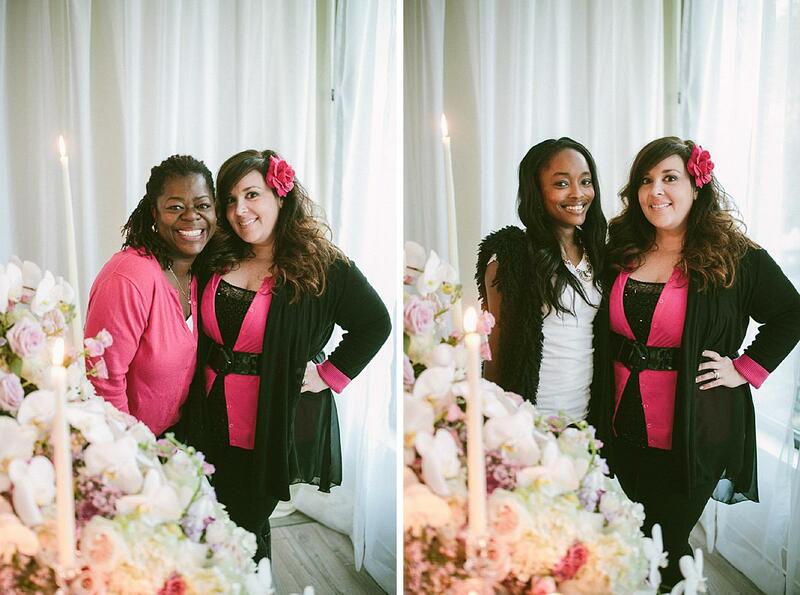 We recently hosted a hands-on flower workshop, and it was such a blast. 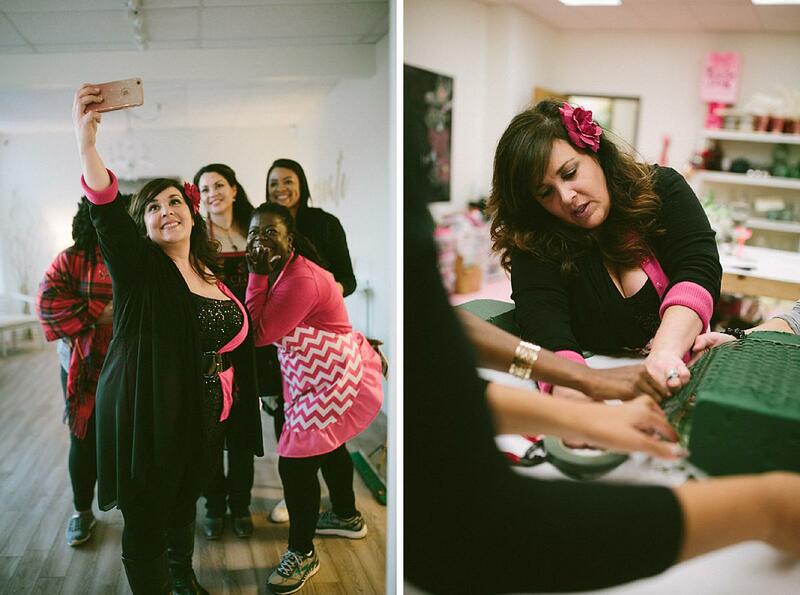 Our owner and lead designer, CeCe Todd, loves teaching and collaborating with other creative entrepreneurs. 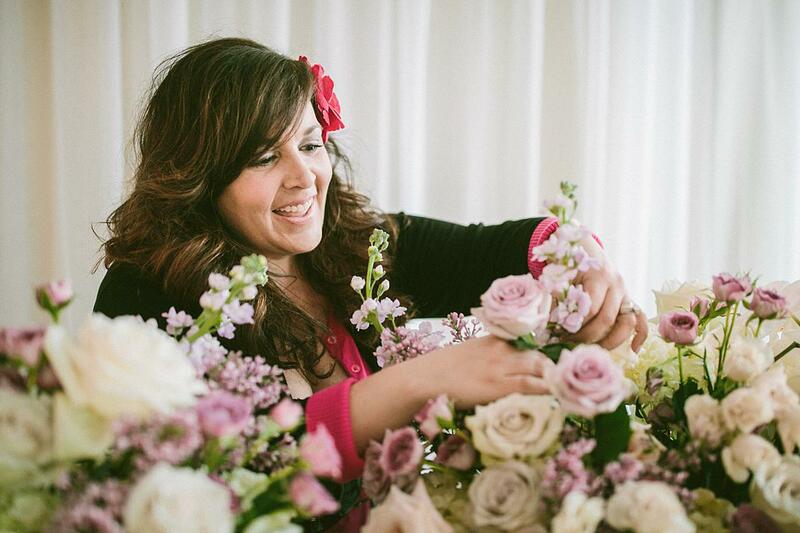 This workshop was for designers that wanted to learn some additional techniques for making a “statement piece” with their wedding flowers. The group collaborated to start the day by selecting the containers to use for the event from our inventory. 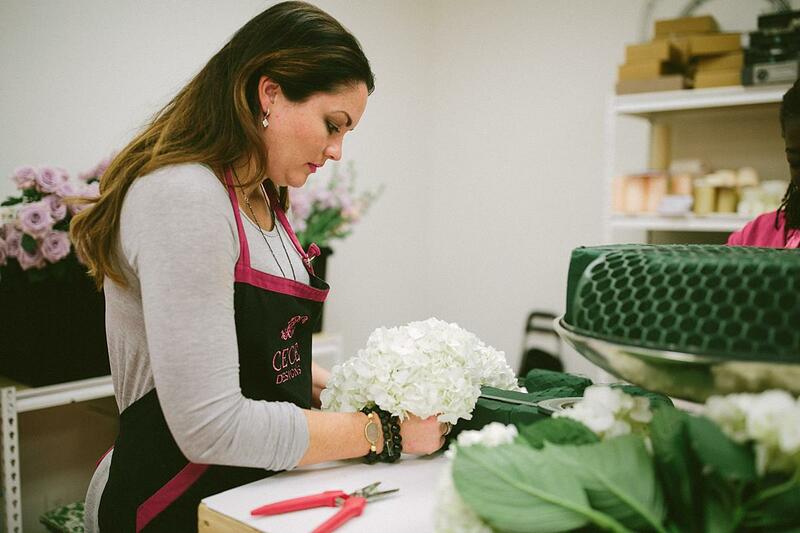 Once we settled on the brushed silver pedestal urns, CeCe began the class with how to properly prep the containers so that the wedding flowers will look their best all the way through the wedding day. As we worked through the specifics of design prep, the ladies decided that they wanted to have a “hanging element” or a trailing option off the side of the arrangements down the table. No worries!! We soaked some Oasis garland and the prep continued. 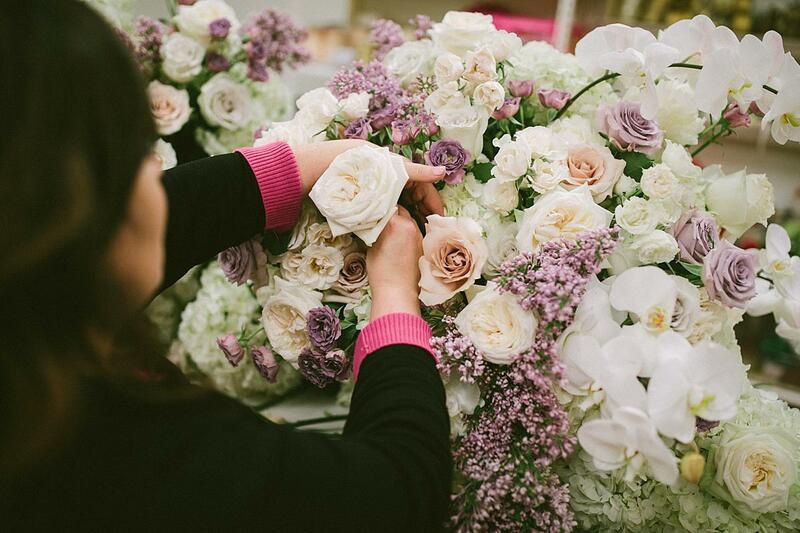 Once all of the prep work was complete, CeCe backed away from the arrangements and let the ladies partner together to create their design. She oversaw the project to ensure that the two arrangements would compliment each other so that we could photograph the final result at the end. 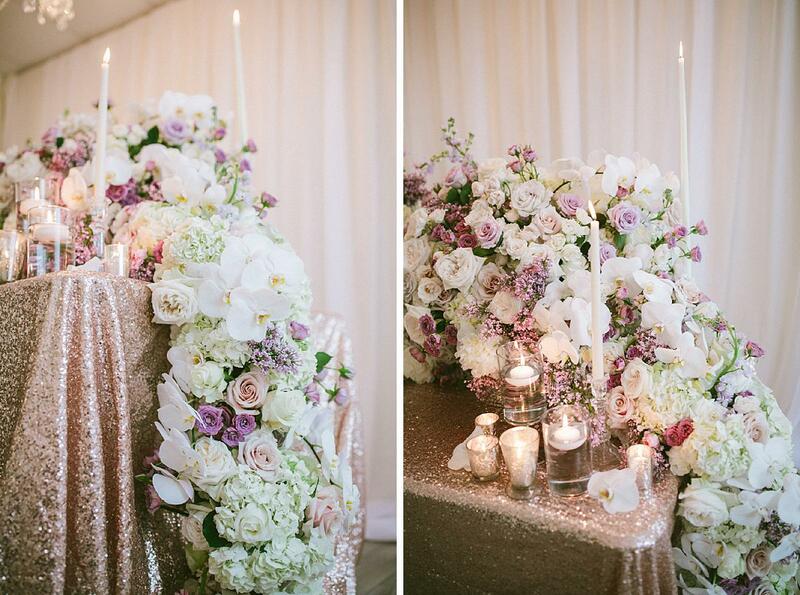 We used hydrangea, roses, orchids and more to create these stunning centerpieces that could be used as individual table designs in the future, or paired together on a head table or cake table as we did for this shoot. We all had a blast! I cannot wait to see what each of these ladies will do in 2017 and beyond. 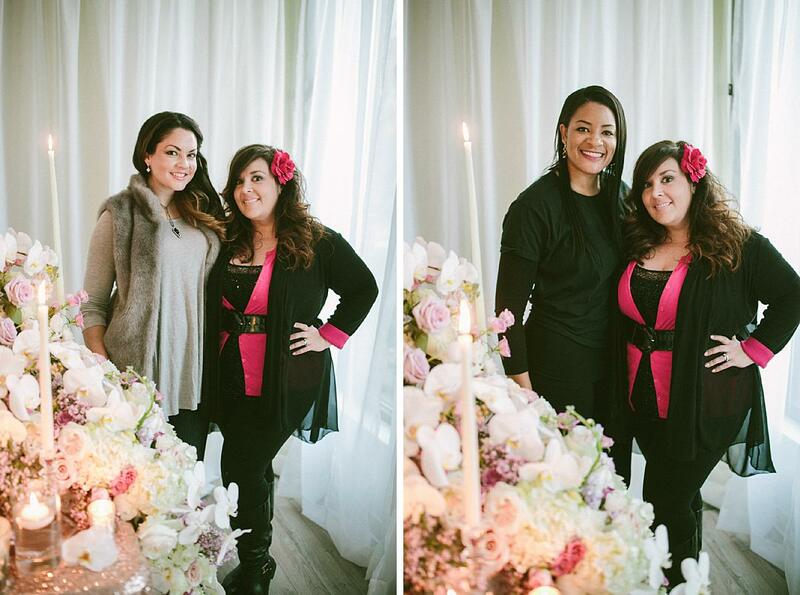 Thanks for spending a day learning some #cecestyle.